Many Christian parents are at their wits end about raising their children in a healthy and spiritual way. 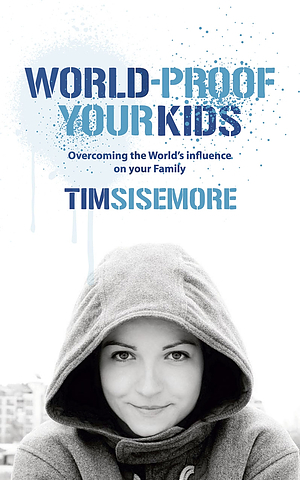 Increasingly the influence of the world, with it's 'me first' obsession, is causing problems within the Christian home. All end up being influenced more by the culture than the faith. Is you family falling into an unhealthy pattern of behaviour? It's time to find out and put things right. World-Proof Your Kids by Tim Sisemore was published by Christian Focus Publications in October 2007 and is our 18619th best seller. The ISBN for World-Proof Your Kids is 9781845502751. Be the first to review World-Proof Your Kids! Got a question? No problem! Just click here to ask us about World-Proof Your Kids.